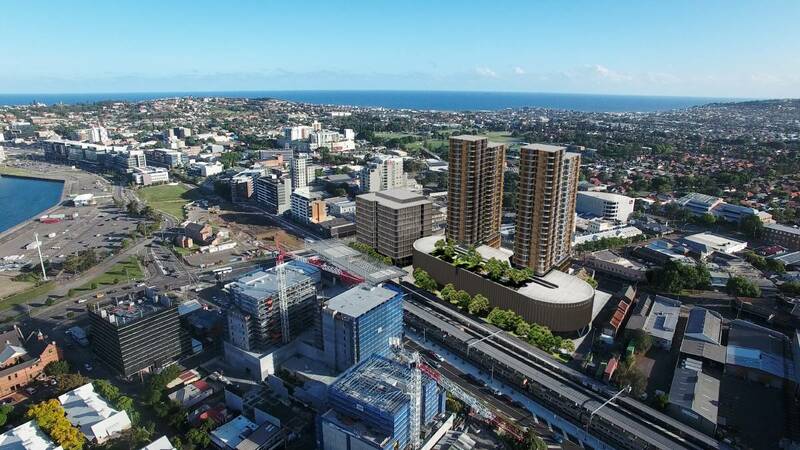 Canberra-based Doma Group has lodged plans with Newcastle City Council for a 12-storey office building to be part of its $200 million masterplan for city's iconic store site. 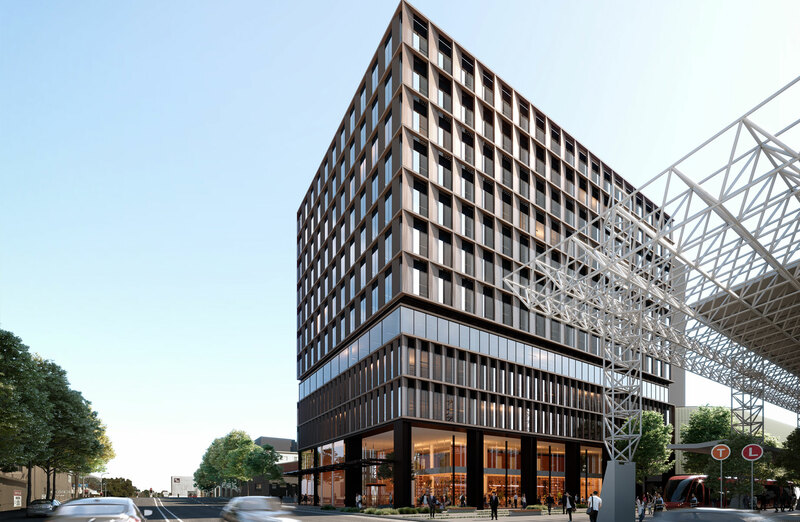 The $54 million office building, which will be built by fellow Canberra firm Bloc, will provide 15,000sq m of A -grade office space anchored by the NSW Government under a 10-year commitment. If realised, the building would become Newcastle's largest stand-alone office building alongside what will be the city’s tallest apartment towers, eight floors higher than the Verve apartments on King Street. The office building is part of Doma's greater masterplan for the 12,000sq m Hunter Street site. Doma won a government tender to acquire the Store site earlier this year after the state government bought The Store for $11 million in 2015. Doma swiftly proposed plans, designed by Bates Smart, for a mixed-use development of residential, commercial and retail offerings. The new precinct will sit alongside the Wickham transport interchange, which will also be constructed by Doma as part of the contract. “The former Store site proposes a revitalised public domain and a high-quality collection of new buildings that are seamlessly knitted together by accessible and active spaces,” Bates Smart managing director Simon Swaney said. The group's latest application follows its initial masterplan concept and development application for a 678-space structured carpark that is currently under assessment by Newcastle Council. The total masterplan will include 34,600sq m of apartment space, 22,700sq m of office space and 1000sq m for retail. “We have worked very closely with Bates Smart architects to create an innovative design for the renewal of the site, in conjunction with Transport for NSW and Hunter and Central Coast Development Corporation,” Doma Group development general manager Gavin Edgar said. Doma owns more than $45 million worth of property across Newcastle, with its construction projects having an estimated value of more than $400 million. The Canberra firm's rapidly growing Newcastle portfolio includes four developments in the Honeysuckle precinct, a unit block in Wickham and a project in Merewether Street. “This project further enhances our commitment to Newcastle, and leverages our skills of delivering office buildings for Government tenants as well as complex and large-scale staged residential and mixed-use development,” Edgar said. The Store redevelopment marks the developer's seventh investment in the city with construction marked for completion late-2020.